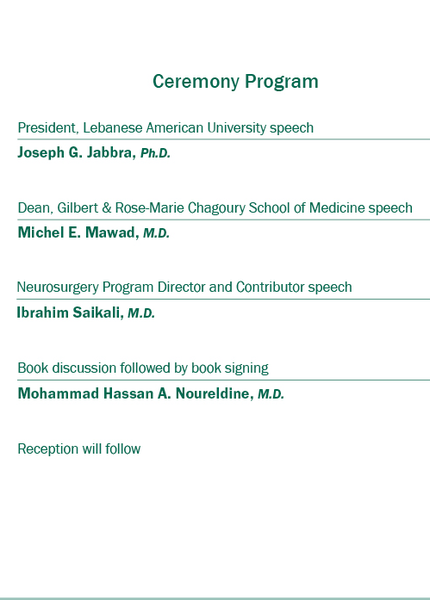 For information on the event’s program, click here. 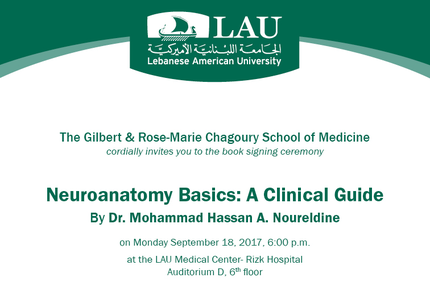 For confirmation or regrets, RSVP by September 11, 2017 to Ms. Lama Naim. Tel: 01 200 800 ext. 5830 or e-mail: lama.naim@lau.edu.lb.